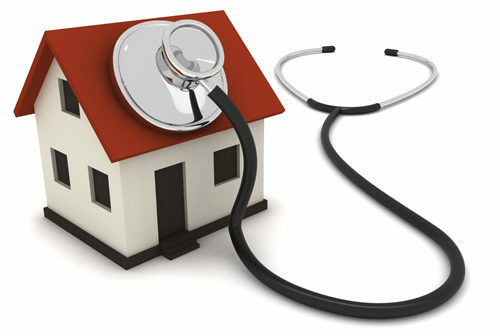 Home is the best place for many people, so patients feel much better when taken care of at home. It provides a warm and safe environment and a reminder of comfort and love. 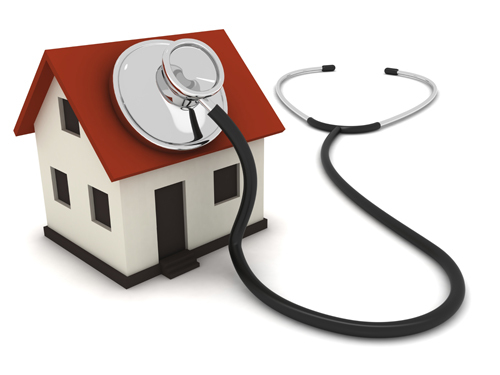 Unlike in health care facilities, home care is more personalized and readily available to the sick person. Patients under home care may not necessarily have to wait, as is the case with institutional centers where a caregiver is responsible for several patients. This form of nursing is also convenient for family members, as they don’t have to patronize the hospitals to see their loved ones. At the same time, family members ensure that the sick person receives standard level care at home. The amount of support provided by family members may help the patient to recover and assume his independence faster than in health care centers. Infection free environment in the home will prevent the nosocomial infection which may happen in the hospital. Convenient and comfortable environment in the home will help the mental health improvement which improves the physical health also. Quite and noise free and warm environment in the home needed for good sleep, which helps physical and mental recovery of patient. Proper ventilation helps faster recovery by getting fresh air. Pure water, clean environment of home and surroundings prevent further infection. Adequate room temperature also needed for convenient and comfortable rest and sleep. Bed and bedding – clean and neat bed and bedding will prevent further infection process. Patient may have loss of appetite , which can be managed by giving frequent and small diet. In some cases like, post-operative, diabetic or hypertensive patient etc, one should follow the dietician’s instructions. Food should be prepared in a hygienic way to prevent further infections. Having a glass of hot milk or protein rich food in the night menu helps good sleep. Should avoid alcohol, caffeine, salty, oily foods and excessive sweets. Hand hygiene before and after having food prevents infection. Should maintain mouth hygiene by brushing daily morning and evening. Avoiding smoking also helps in improving ones condition. Positive thinking, listening music and reading books to divert the mind from the disease condition. Regular and proper exercise will help faster recovery and also maintain good health. In case of bed ridden patient, physiotherapy is needed by means of passive or active exercises will help improve the condition.